Automotive Knowledge for Novices: What Is Auto Detailing, Exactly? It’s always a good idea to keep your car clean both inside and out, and not just for cosmetic reasons. You want to wash the salt off your car after driving around during the winter. This will keep rust at bay. And during the summer months, it’s important to keep the dust and debris washed away, if only for clear visibility. If you really want a deep cleaning, then auto detailing is the way to go. But detailing isn’t the same as getting a good interior and exterior wash at your local car wash. There’s a lot more to it. Read on to learn all about what a professional car detailing is. A basic car wash will wash off the dirt from the exterior of your car with soap and large brushes. It may include additional cleaning features like wax or tire polish. They’ll also vacuum the inside of your car including the seats and floor and wipe down the surfaces. You’ll need to pay extra to get the floor mats shampooed or anything else that needs cleaning. It involves driving your car through a car wash and takes about 10 minutes or so. Often the exterior will be hand-dried, but not always. The cost varies depending on the extras, but a basic wash is inexpensive. A professional auto detailing is much more involved. The point is to get your car looking like it came right out of the dealership. Every inch of your car, inside and out, will be cleaned, buffed and polished. The cost is much higher because it’s so much more labor intensive. What Is Included in an Exterior Auto Detailing? An auto detailer will use special tools to clean above and beyond what a regular car wash can do. For instance, although they won’t fully restore your paint, the cleaning process can buff the paint surface to remove swirl marks and fine scratches. It also includes a clay bar application to remove contaminants in the clear coat. You may not realize this, but cleaning the undercarriage of the car should also be cleaned, even if you can see the dirt. It can help prevent rust and corrosion. The lights on cars can get grimy and scratched, interfering with visibility. When you get your car detailed, the detailers will polish and seal your headlights and taillights. What is Included in an Interior Auto Detailing? 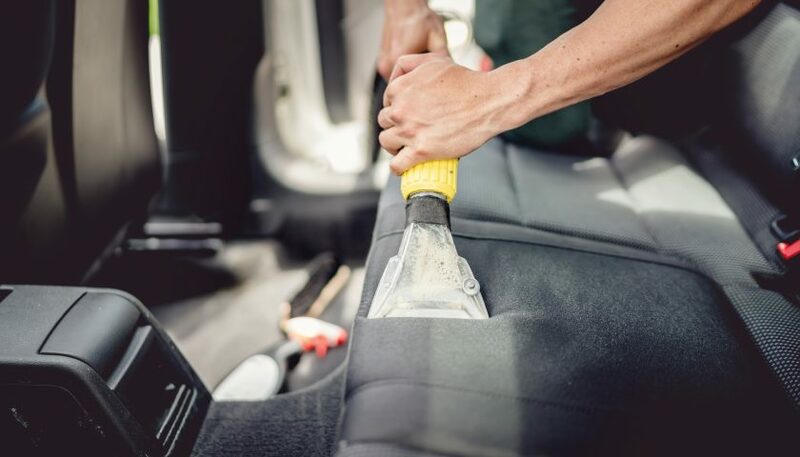 After vacuuming and removing all dirt, a detailer will clean all the carpets, floor mats and seats with shampoo and a steam cleaner. Then he or she will clean every interior surface. If you have leather seats, then those will be cleaned and conditioned too. A good detailer won’t forget to clean the trunk. Of course, all the glass will be cleaned. After that comes the engine bay. Although this isn’t always included, it’s an important part of auto detailing. Many people chose to get their car detailed every six months to a year. But it does take several hours and can cost between $50 to $150, depending on the type of car you have and what services you choose or are being offered. Larger vehicles tend to cost more as well as a more detailed service, such as ungraded waxing, wheel detailing, or cleaning leather upholstery. Is Auto Detailing Worth It? Getting an auto detailing, at least every once in a while, is a must in order to keep your car cleaned well and maintained. It also means you won’t have to work as hard to keep it looking good. Of course, you can detail your car yourself, but that means weighing the time and cost for all the necessary tools and cleaners versus paying a professional to do it. Just be sure you’re knowledgeable about choosing the right products and procedures, but that goes without saying. 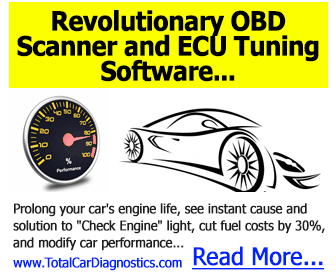 For more automotive maintenance tips of the trade, visit our blog.